Kassa Room Escape is brand new point and click escape the room game developed by Ainars for NewEscapeGames.info. Explore room which is located in old hungarian town named Kassa. Obtain various items and use them to escape. Good luck and great fun! Blackberry Room Escape is point’n click escape the room type game brought to you by Ainars, sponsored by Escape Fan. 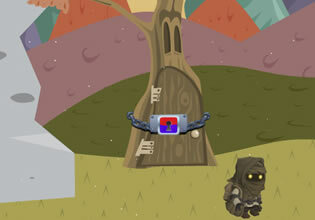 Explore blackberry house, search for items and tools to solve puzzles and unlock exit. Have fun!